A Friend of mine is writing a book on Wisconsin Drive-ins. Check out his page here. Where to look if you're in or headed for Michigan. 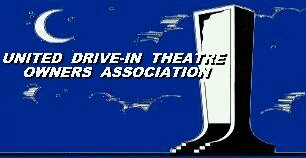 A really nice web page for a Drive-in theater in the Buffalo, New York area. If you are in Maquoketa, Iowa, here's the place to go! Going to Colorado? Check here to find out! 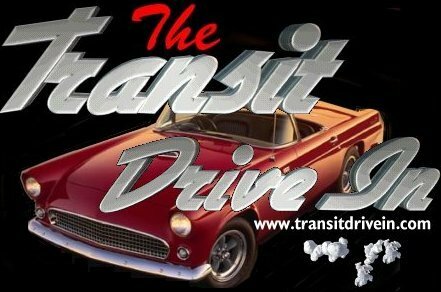 An article on drive-ins from the Milwaukee Journal / Sentinel can be found here. An article from the Milwaukee Journal / Sentinel has a story on the Sky-Vue in the Wausau area. Here's a great page for the state of Washington! Want to build a drive-in? Here's the place to go! 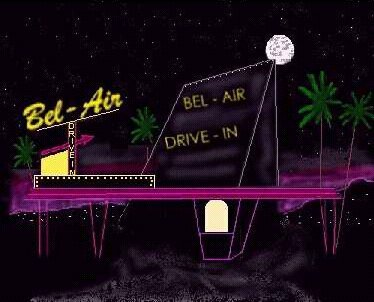 Drive-in Magic club on Yahoo! Own a drive-in? Here's the place to go! Headed to Australia? Here’s one to check out. Want to find out more about the movies you're going to see? Here's a movie review site!